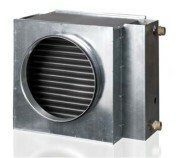 RH heaters are designed for mounting in rectangular ventilation ducts. 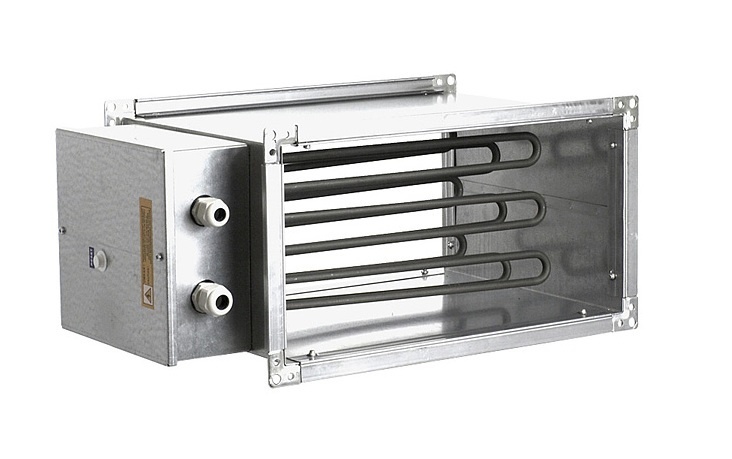 The heater casing is made of galvanized sheet steel and the heating elements are made of stainless steel. The heaters have, as a standard, a double overheating protection system installed: the first automatic component (temperature + 75 ° C), the second with manual unblocking (temperature + 85 ° C). 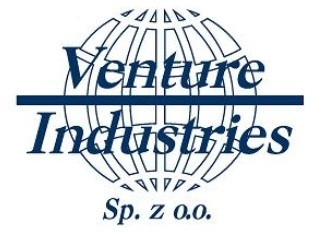 On request, the device can be supplied in any color from the RAL palette.